Susana Tavares is a intuitive artist. 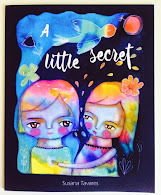 Using mixed media techniques to express her whimsical world of soul paintings. Each one representing the beauty, innocence and uniqueness of the Spirit. Paintings, filled with color that connect with the natural and spiritual world. 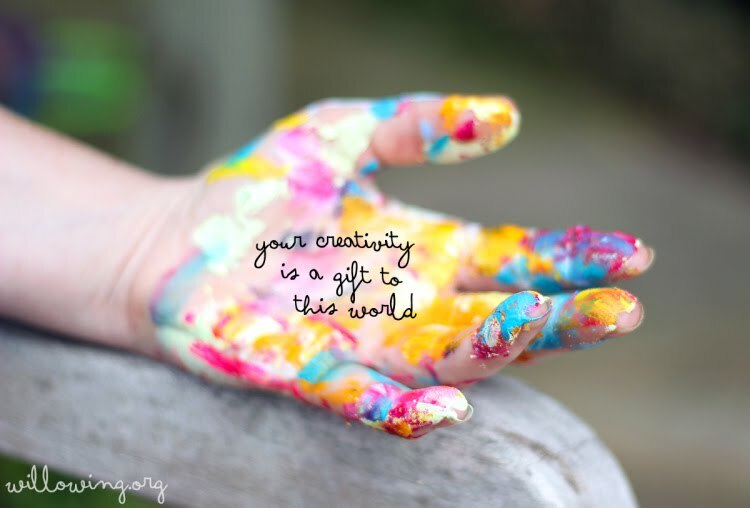 Art that carries joy, insight, bringing peace and positive energy to you. A new session of Heart Whispers is now alive. In this session, you will awaken and connect deeper with your Intuition . I really believe in our capacity of connecting deeper with our inner-being (where you find your intuition) and how this can affect in a positive way, your life and the world. I really think it's a super-power you born with, but it needs to be acknowledged and practiced, so you can trust and deepen your abilities. What can you expect from this session? 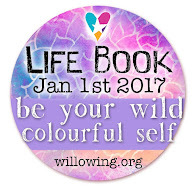 If you are interested in joining together heart, soul and creativity in simple but powerful lessons. This is the right place for you! *After payment you will receive the class in your email, in a PDF format for you to keep. -you can download the videos and keep the class forever! Yehhheiii!!! 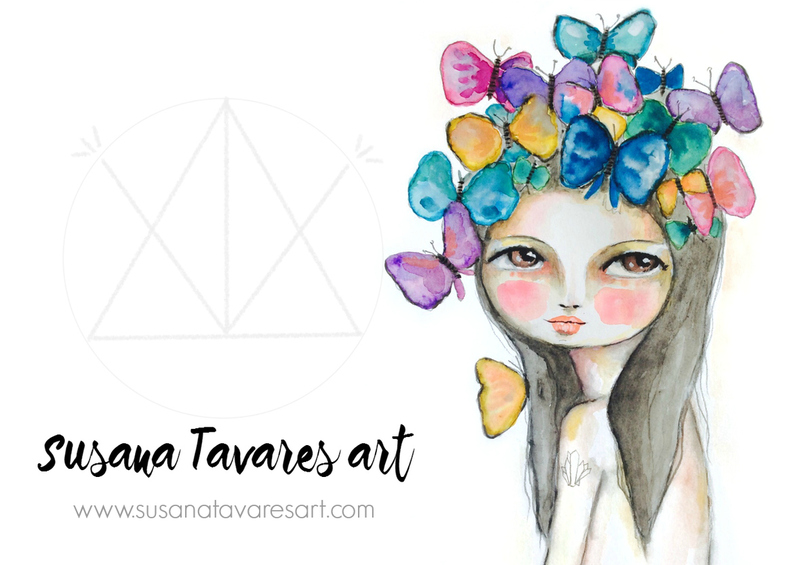 I am Susana Tavares, a mixed media artist, that love watercolors. I am Portuguese but now i´m living in Brussels. 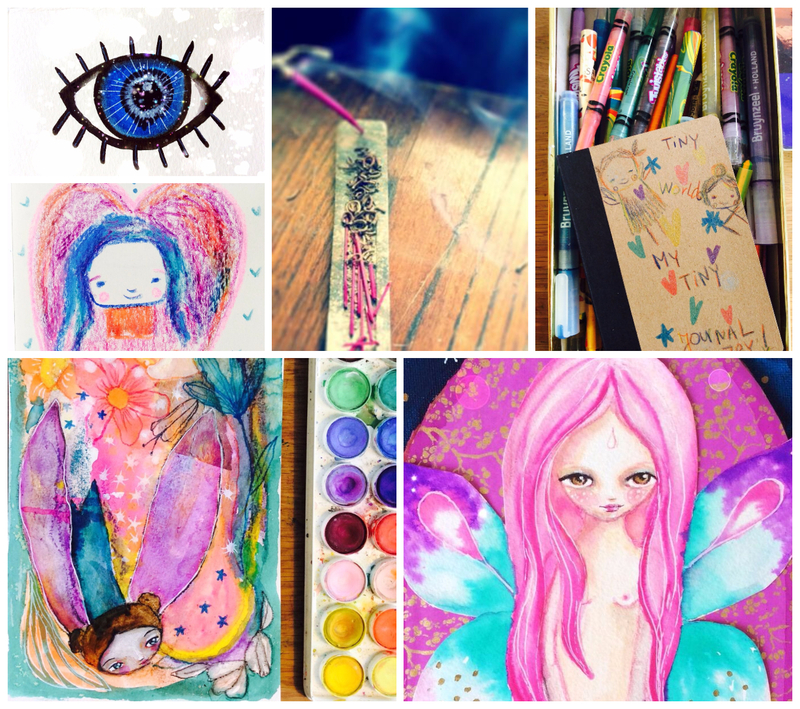 Beauty and color are my inspirations to express my inner world. May my art, bring you glimpses of magic! 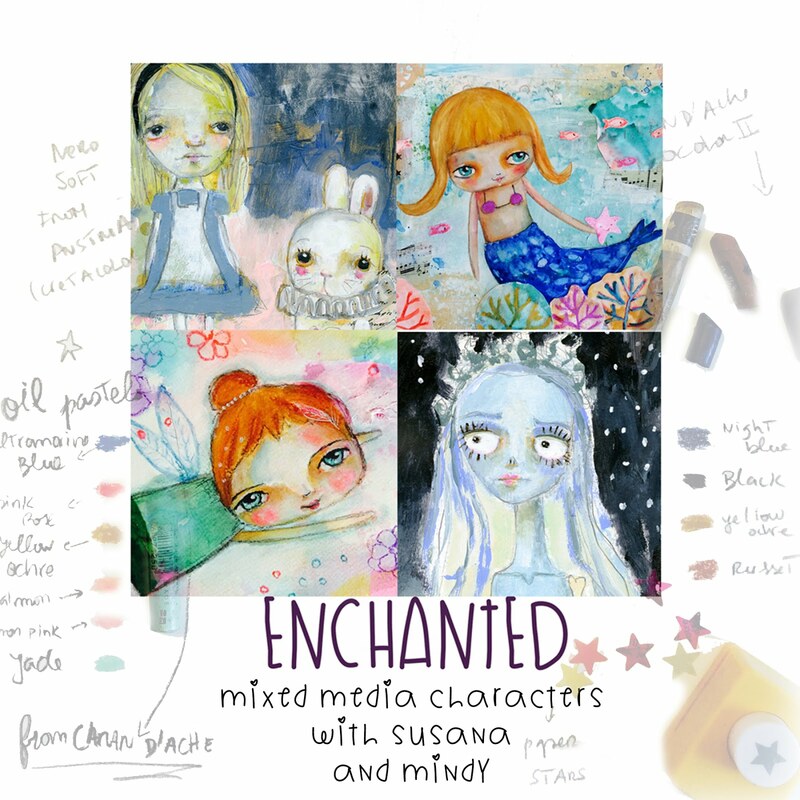 mixed media characters with Susana and Mindy! Susana Tavares. Picture Window theme. Theme images by merrymoonmary. Powered by Blogger.